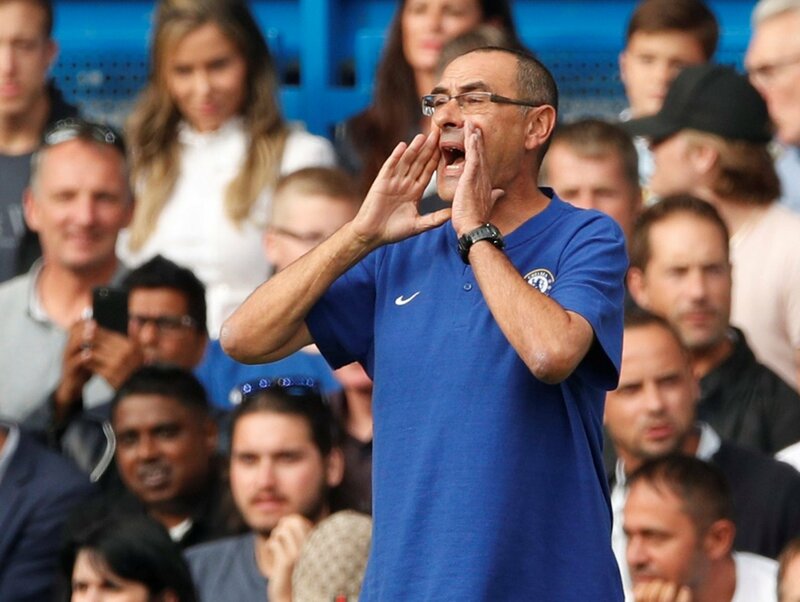 Abramovich should deliver these 3 players to make Sarri's life at Chelsea perfect | The Transfer Tavern | News, breakdown and analysis on all things football! 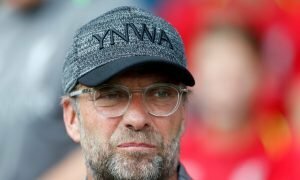 The football Mauricio Sarri orchestrated at Napoli will take time to work in the Premier League, but he’ll also need players intelligent enough to adopt it. Pep Guardiola’s struggles in his first season were well documented and that too was due to the lack of players able to play the way he constantly tried to play. 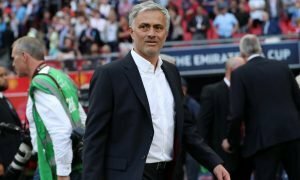 Indeed, Chelsea will need to invest like City did in order to get the best out of a man they chased so hard to get over the course of the summer. Roman Abramovich is thought to have craved an exciting attacking brand of football for a while now in SW6, so giving the Italian the tools to succeed will be in the Russian’s interests as he bids to change the state of play. With that in mind, here’s three players that would covert Chelsea into a typical Sarri side. 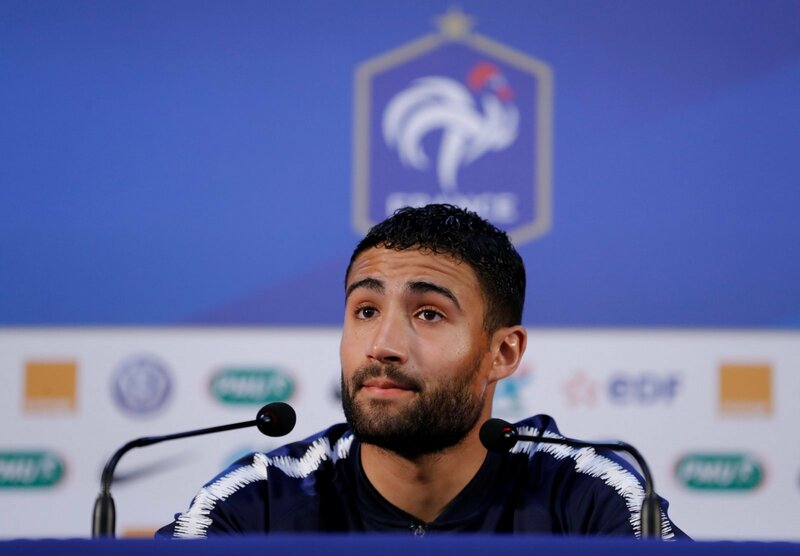 Liverpool fans were annoyed when their deal for Nabil Fekir fell through in the final moments, and Chelsea were interested too, but January could be the time to tempt the midfield maestro away from Lyon. The 25-year-old bagged 18 goals and eight assists last season and could fit perfectly alongside Jorginho and Kante as a more attacking option. The World Cup winner’s age means it would be a long-term investment from the club too, making him a player Sarri could mould into a Chelsea great. 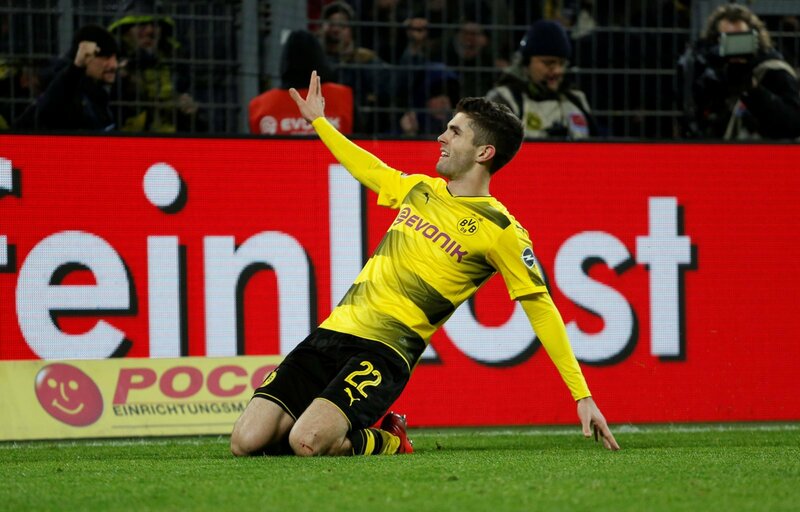 Christian Pulisic is a versatile attacking midfielder who can also play on the wings, and has shown promise for Dortmund last season. The American’s nine goals and 14 assists in the Bundesliga has turned heads across Europe and that should include Sarri. 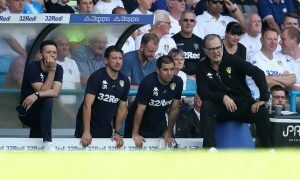 His versatility would work well in the ex-Napoli manager’s system with him playing a fluid formation where players can drift into half spaces to create new gaps for the forwards. If he can be brought to the Bridge, the Blues are onto a real winner here. 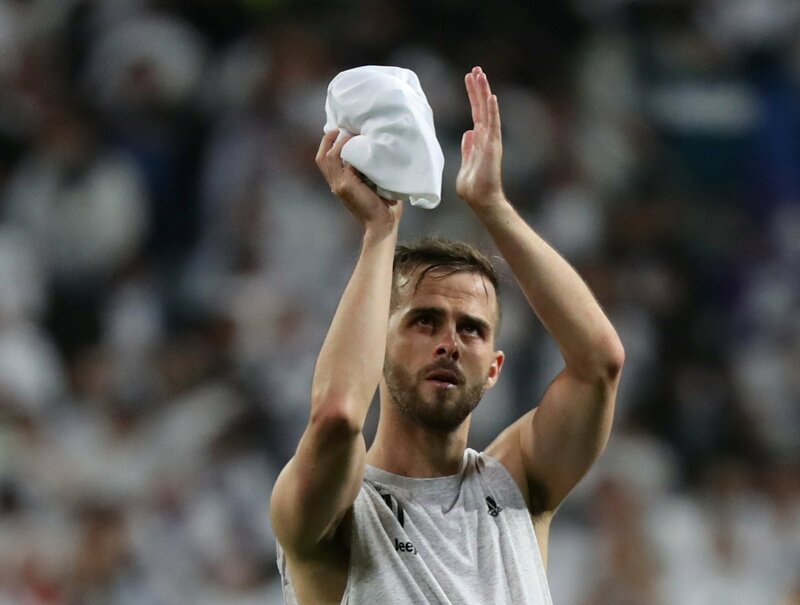 Miralem Pjanic has been heavily linked with Real Madrid and Manchester City over the summer, but if Sarri could pull the Juve playmaker to Stamford Bridge, he could become another name to turn midfield possession into fierce attacking. He’s proven at the highest level, so there should be no problem getting settled into the Bridge. Pjanic is another signing who would surely cost over £50m, but the difference he could make to the team once embedded could be worth far more.